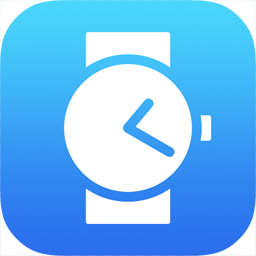 Watch Tracker is a revolutionary new app for tracking the accuracy of a wristwatch. It's dramatically easier and more accurate than any previous method. Just tap a button when the time on your watch matches the time displayed by the app, and Watch Tracker does the rest. It synchronizes with an atomic clock, measures and records the difference, and displays graphs of all the data points you've recorded. Watch Tracker is made by the developer of tChess (the chess app that was featured in Apple's "Learn" commercial for the iPad) and Learn Chess (the Apple Staff Favorite e-book).